Our vision is precious to us, yet it is something that we often take for granted. Our ability to get up in the morning, take care of ourselves and go about navigating our daily routines is something to which we rarely give a second thought. In my practice as an ophthalmologist and a glaucoma specialist, I frequently care for people who have lost, or are losing their eyesight. For many, it is a terrifying and often debilitating experience. What causes LOW VISION and what are the symptoms? There are a multitude of diseases that can result in reduced vision. 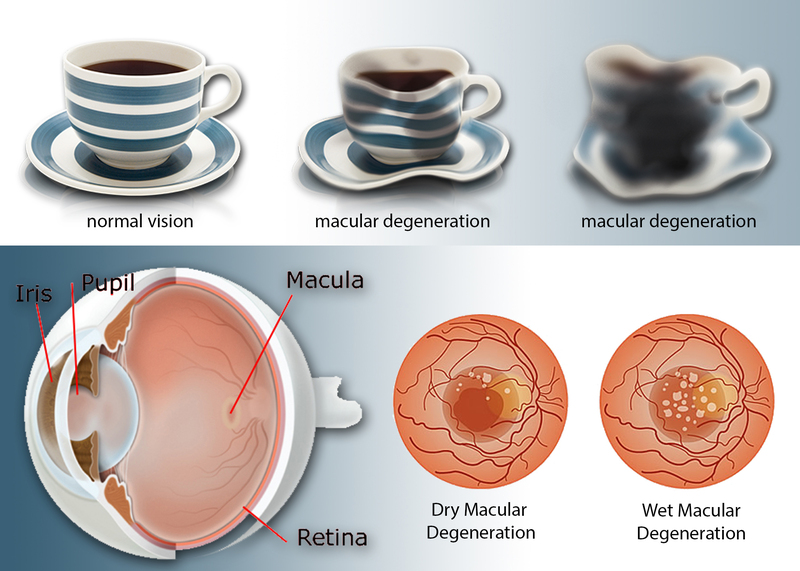 These diseases may affect the entire body and secondarily the eye or may be localized to the eye itself. In the United States, three of the most common disease that result in low vision are MACULAR DEGENERATION, GLAUCOMA, and DIABETIC RETINOPATHY. Below are some representative images of how a person affected by each of these conditions may see. A patient with low vision can have increasing difficulty reading, writing, driving a car. Depending on the degree of vision loss, a patient may lose the ability to function independently. This often puts significant strain on the sufferer and their families. 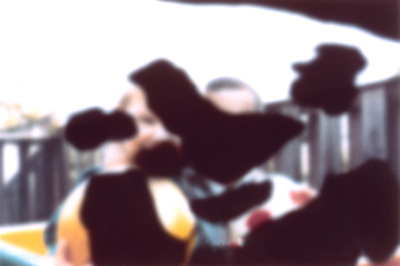 How is LOW VISION diagnosed and prevented? Having access to an examination by a qualified eye doctor (Optometrist or Ophthalmologist) is the most important method of diagnosing LOW VISION. 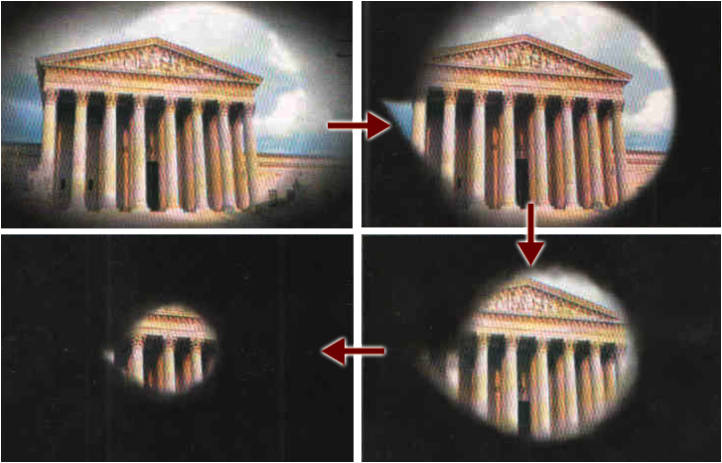 Many causes of low vision can be stabilized or improved with accurate diagnosis and treatment. 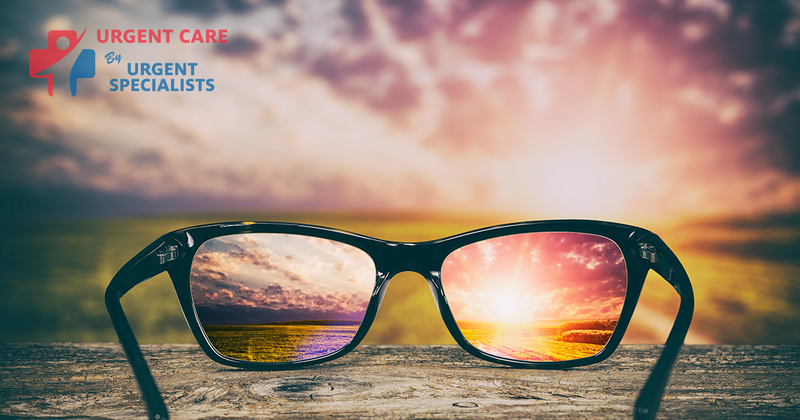 Seeking out a good eye doctor for an annual examination is especially important for those with a family history of VISION LOSS. A personal history of visual changes or the presence of a systemic disease known to cause eye damage (i.e. diabetes) should prompt an immediate eye visit. What RESOURCES exist for low vision patients? There are a number of good websites with additional information about the causes, diagnosis and treatment of LOW VISION. I have listed several of them below from the NEI, NIH, American Academy of Ophthalmology, and the Glaucoma Research Foundation. In Tucson, the Southern Arizona Association for the Visually Impaired has been providing outreach and services in our community for over 50 years.